1) A muzzle for the neighbor’s dog. 2) A speaker system for all of my Rod Stewart records. 3) A Tiffany and Co. monogrammed bowl. 4) A new ionic hair dryer for my fluff. 5) A spa day at The Ritz Carlton. 6) Clap-On, Clap-Off Lights for the Presidential Palace. 7) New sheets (only Egyptian cotton will be accepted). 8) Catnip. Lots of it. 9) A trip to Disney World, with a character meet-and-greet. 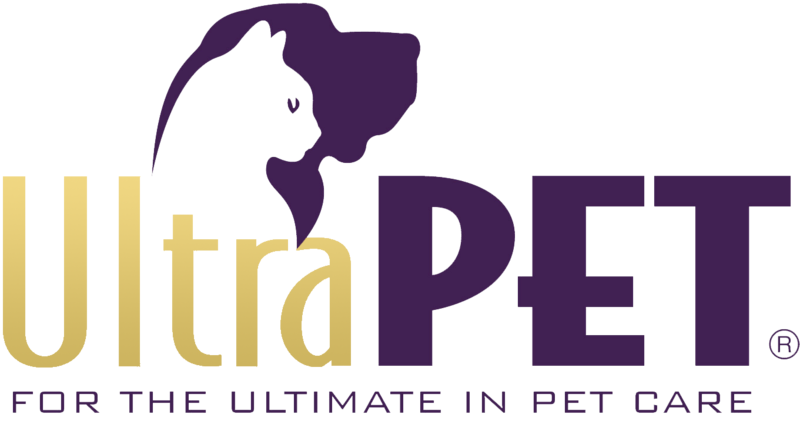 Feel free to email me (maxthecat@ultrapet.com) with any further questions/gift approval requests.